8 important tips to remember. Do you want to be able to control more than basic home functions and anything electronic by just tapping a button on your smartphone or mobile device even while you’re not at home? Then turning your house into a smart home is what you need! You can build a smart home from scratch, or you can give your existing abode a total home automation makeover. Home automation is an innovative technology that allows you to access your home electronic systems and devices automatically and remotely. SMARTHOMEWORKS create and implement the installation of personalised home automation systems, providing cost-effective solutions to make your Australian dwelling a comfortable and sophisticated place to live in. If you do not know yet, smart home technology lets you control almost everything in your house — which includes lighting, heating and cooling, air conditioning, irrigation, security, audio and video distribution, and so much more — through a smart device and a user-friendly mobile app. It gives you the convenience, safety, and accessibility that you need through a single device. When you are trying to plan for a solution, you must first identify the problem. In the case of building a home automation system for your house, you must first identify what you really need (or want) to automate. Ask yourself what you really want to be able to control from your smart device, even while you’re not at home. Remember that a smart home is able to control almost anything — but it’s still up to you which things you want to include with the automation. Make a plan and discuss both your needs and wants to your installer so you can clearly map out your expectations for your future smart home, including the corresponding costs. How well you can control your smart home is dependent on how good your internet connection is. If you’re planning to invest into this kind of home innovation, you have to first invest in a good WiFi router and make sure that you subscribe to the best internet service available. After all, most of the problems with home automation arise because of bad connection. A stable and high quality WiFi signal across your property allows the automated devices to be able to connect and communicate with each other effectively. 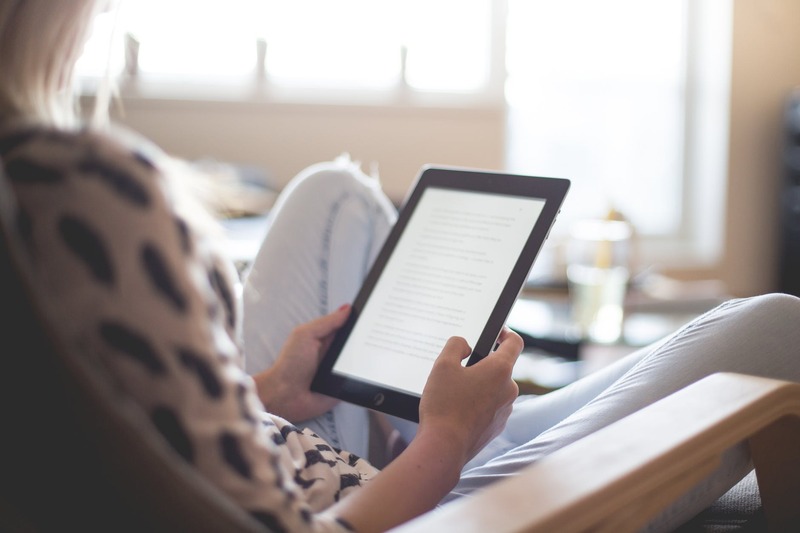 A solid internet connection rids your smart home of the usual problems such as packet loss and slow response time. If you want to control various devices more efficiently, then you’ve got to invest in the best internet and WiFi service. Home automation technology is quite complex, and it’s best to make sure that you get an expert’s advice before you start anything. Find experts in home automation who have a lot of experience in this field. Work with the one who understands your needs and wants, and who can help translate your layman’s smart home plan into an expert’s home automation blueprint. If you’re planning to automate your apartment, review the existing building rules and see how they might affect your smart home’s installation. There might be certain restrictions about what are allowed and what are not. Talk to an expert about these restrictions and see if you can still proceed with the home automation without breaking the rules. When you build a smart home from scratch, try to be more meticulous when planning the fittings and fixtures. This helps the home automation installer make the best version of smart home for you. For instance, you may want to consider installing at least one data of Ethernet networking cable in every room of your house to ensure versatile and strong home automation. The home automation controller of a smart home is the one that does all the work. 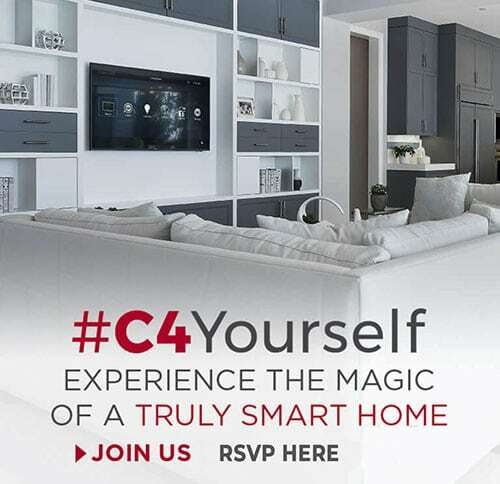 This means that when it comes to choosing appliances, you don’t necessarily need to buy ‘smart’ devices, because the home automation system will turn them into smart devices nonetheless. However, some brands are better and of higher quality than the others. 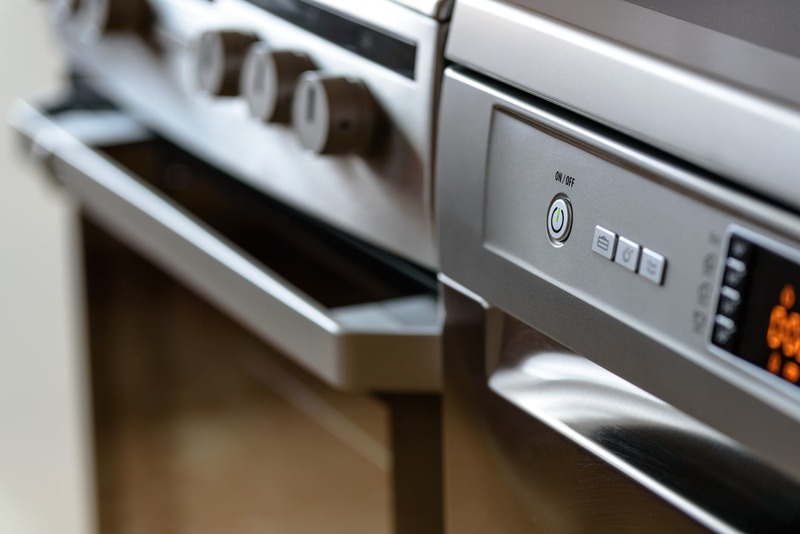 Although you don’t really need to stick to one particular brand when buying appliances, you may want to be loyal to the same brand for aesthetic purposes. Further, devices of the same brand have specs that allow them to work smoothly with each other through their proprietary networking standards. Wiring jobs and anything that involves electricity must be done by a licenced electrician, and it’s against the law of Australia if you don’t follow this. Let the experts do all the work needed for your smart home installation and integration. This is more efficient and less dangerous on your part — not to mention that you will save yourself from fines and headaches too. If you have the tendency to upgrade your home appliances and equipment regularly, you need to consider how these upgrades will affect your smart home system. There are instances when you’ll need to reprogram your smart home system to accommodate the different infrared or IP control codes when you change your appliances. This job is not really complicated as long as it’s handled by the same installer who did your smart home integration. In this case, you need to stay in touch with your home automation installer to get the necessary professional advice every time you make an upgrade to any of your home devices. Updates in your home automation system can be done either remotely or in person. Future-proofed home – Should you wish to extend, renovate, or redesign your home, your home automation system is easily upgradeable. You can provide a detailed electrical smart home design to the architects, lighting designers, and builders based on your needs and preference. Detailed Plan – If something goes wrong, the detailed plan is easily available for the electrician or any smart home specialist to immediately resolve the issue. Embracing the technological innovation of a home automation system will not only make your life comfortable and so much easier — it will also provide you with a strong sense of security and peace of mind for your whole family. Do your research, talk to an expert, and carefully plan out the conversion of your ordinary abode into an extraordinary smart home. For specific questions, call us at (02) 8197 1122 or drop us a line here.